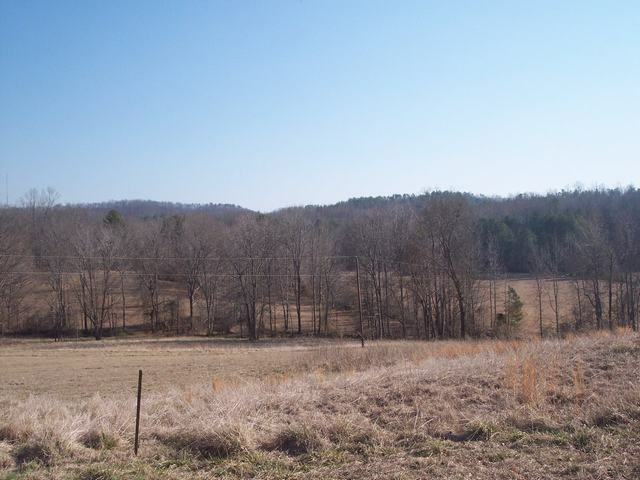 92+/- Acres Pastureland, and wooded land, 3000+ square foot home, and another modular home for sale. 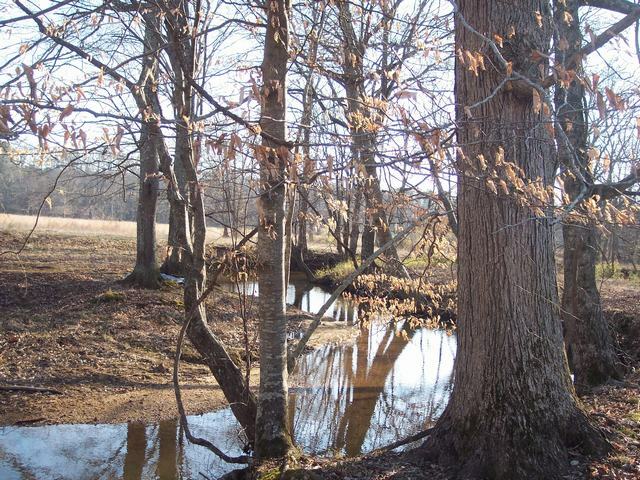 Weogufka Creek runs through this property located on Rockhouse Road. Great property! Can be divided. 1 hr from Birmingham and Montgomery! Read more below. 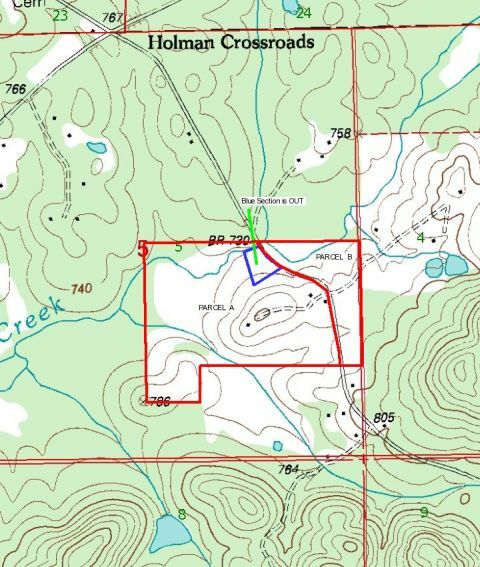 The Hollins Wildlife Management Area (Hollins WMA) is located just a few short miles away. 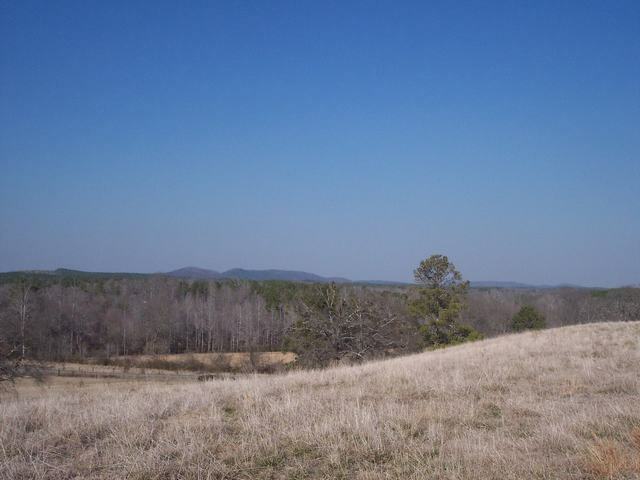 This area is known for it’s great hunting and great horse-riding trails. The south side Talladega National Forest is just moments away, as is access to one of Alabama’s prettiest canoe trips along Hatchett Creek. Just one hour from Birmingham, Montgomery, or Auburn Alabama. 5 minutes to shopping in Sylacauga, where grocery stores, WalMart, Home Depot, restaurants, and Coosa Valley Medical Center (hospital and physicians offices) can be found. Moments off of US Highway 280 and US Hwy 231. Access to Lake Martin is under half an hour away. Access to Lay Lake and Mitchell Lake is about the same. 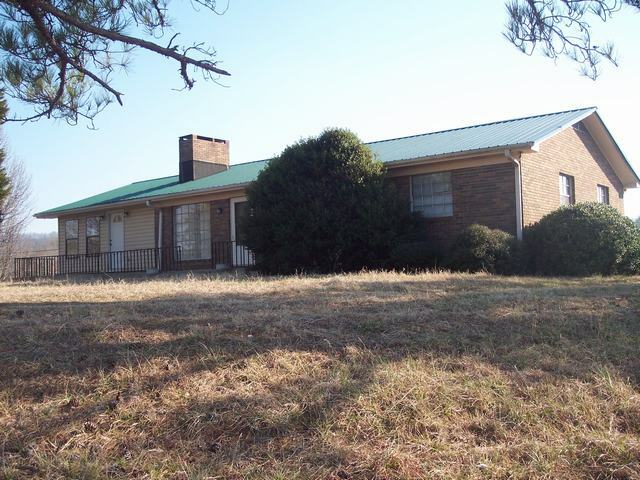 The property is offered three ways. 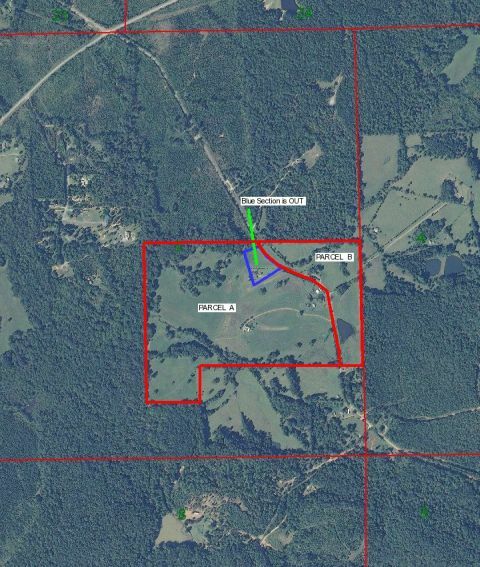 As an entire 92+/- Acres with everything listed above, as 74+/- Acres with the 3000+ sq ft home, pasture, and creek, and as 17+/- acres with pastureland, Weogufka Creek, and modular home. All have paved frontage on Rockhouse Road, which is a paved county road…quiet! County water is available to the property, but the properties currently use well water. The land is mostly pastureland with some wooded area (see the aerial map). Take a look at the topo map, it lays great! The pasture is fenced. There are beautiful views of the mountains in the distance. This is a great property! Contact Me below for more information and more photographs.